Wei-Ming Hu is the co-founder of Sesura.com, a Taiwanese who has been operating online shopping site in Southeast Asia for about 2-3 years now. He has shared his opinions and insights via TESA, on 10 things you should know on e-commerce in Southeast Asia. Some of his analysis are spot on hence we thought it's worth translating the piece to English here. Update: We have discussed this topic on air via BFM, feel free to listen to podcast here (part 1, part 2). 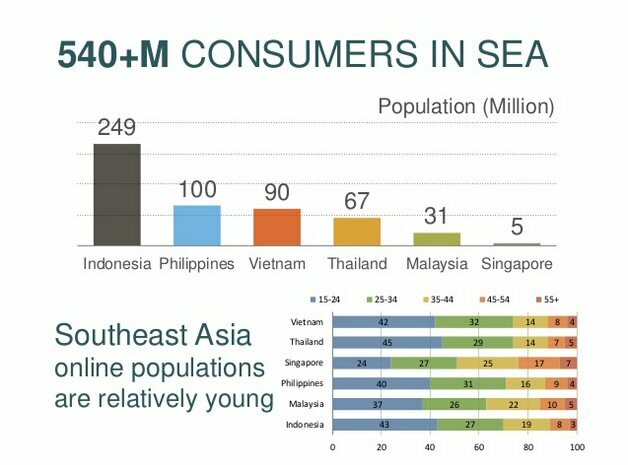 In average, 60% of online populations in Southeast Asia are 34 years old or younger. Except for Singapore at 51%, all the rest of "Big 6" Southeast Asia countries have more than 60% within this age group (<35 years old). Besides Singapore, male mainly buys 3C (Computer, Communication, Consumer Electronic) products online while female prefers fashion, health & beauty, and kitchenware. 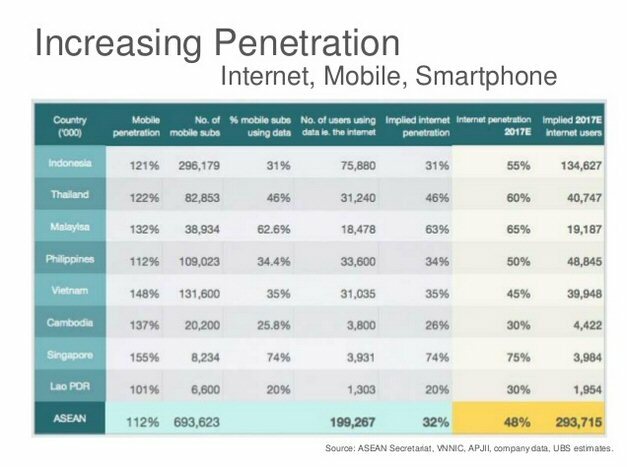 Mobile (phone) penetration in Southeast Asia is high, but mobile Internet penetration is lower in relative. People who are connected to Internet via mobile in general has higher spending power. In any case, online consumers here still prefer to shop, order and pay online via desktop versus mobile. 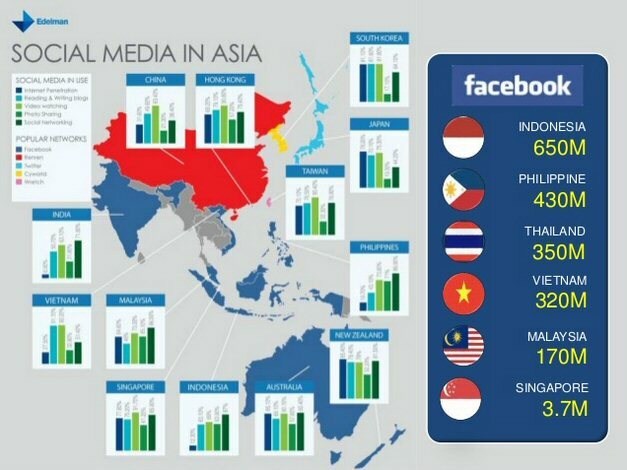 Southeast Asia is passionate about social media, and active on Facebook, Instagram etc. 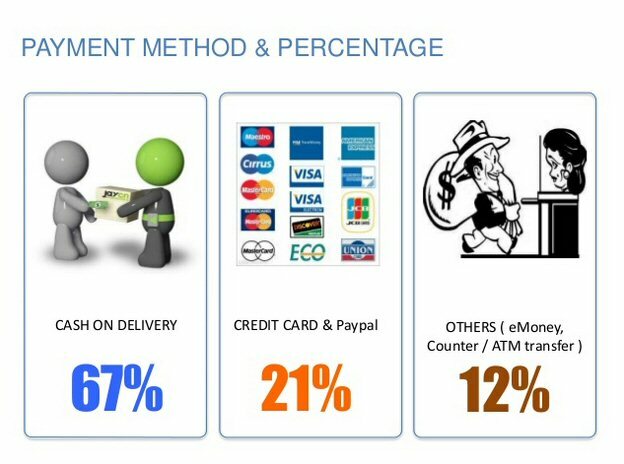 For e-commerce, reach via social media can be high, but conversion rates can be very low (0.008%). Singapore and Malaysia can be considered as developed, with similar consumer environment with Taiwan. 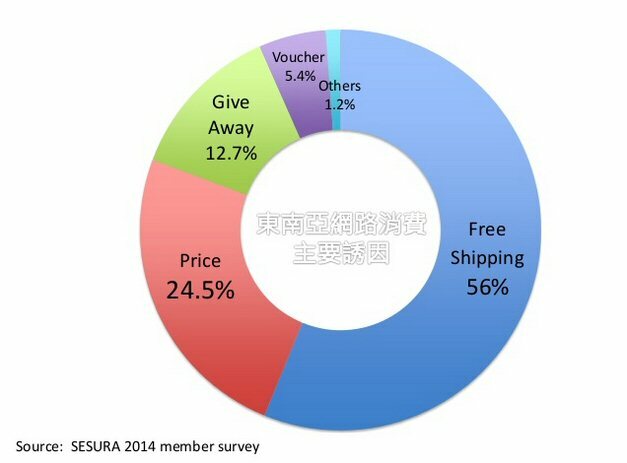 For the rest, e-commerce business often face the same challenge with consumers do not know how to buy online. Hence, business owners are recommended to provide very clear online shopping guide and procedures. Read also: Which countries have high e-commerce fraud rates? Low trust towards online transactions has made Cash on Delivery (COD) King in Southeast Asia (67%), followed by credit card (21%). Unusual habits like borrowing credit card from friend to pay online, manual payments with text message are norms in Southeast Asia. People here frequent shopping malls, and as many as 60% are using prepaid plans (telco). e-Marketplace is the mainstream here, which is also a "battleground" for global and local e-commerce companies. 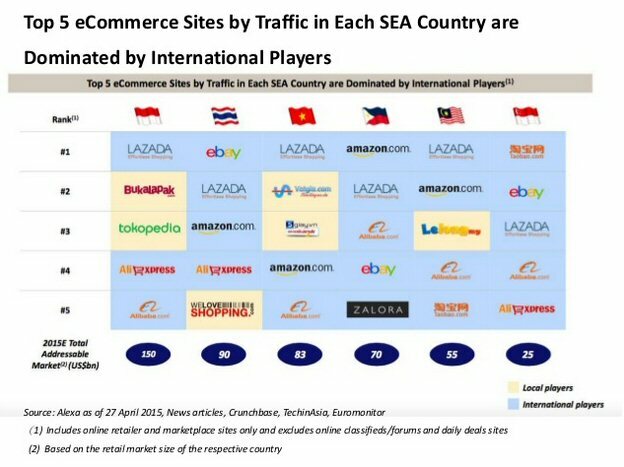 There are basically three major forces in Southeast Asia: Lazada + Zalora, Amazon + eBay, and Tabao + Alibaba. Again, Southeast Asia is not just one unified market, where as there are differences in terms of culture and religion. More importantly, Southeast Asia is segmented by seas and mountains therefore cost of delivery is relatively higher. Free shipping anyone? Consumers here are educated in a way that price slashed in the promotions is nothing new, which is the marketing gimmick everyone expected. It will be more attractive if you offer discount while checking out the shopping cart. 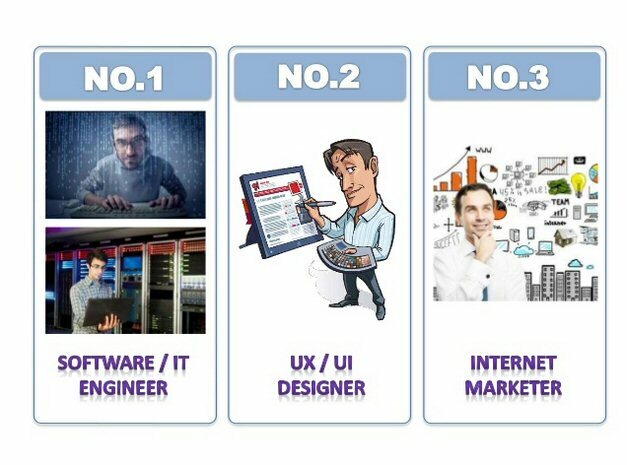 If you are looking to recruit talents like engineers, designers, marketers in Southeast Asia, this could be yet your biggest challenge. It is even tougher now with Southeast Asia becoming the hotspot for many e-commerce ventures coming from all over the world. It is strongly recommended to work with professional and trustworthy local partners if you are to venture into Southeast Asia.